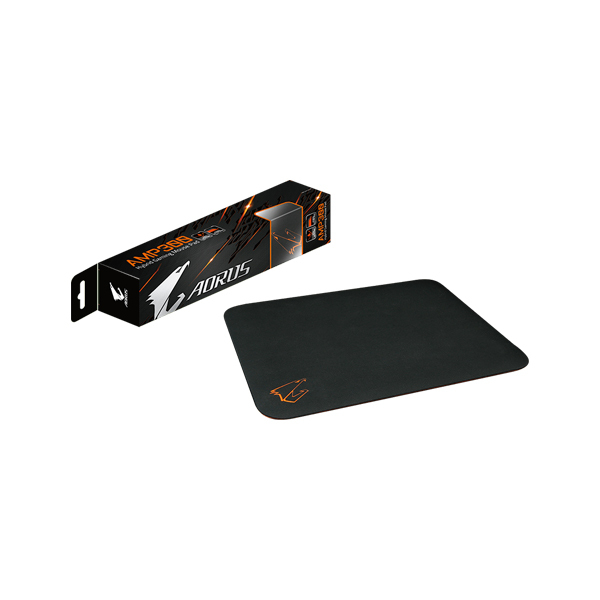 As the next evolution of mouse pad, AMP300 combined the speed of a hard surface and the comfort of a soft one, delivering unmatched accuracy for all-type mouse sensors. 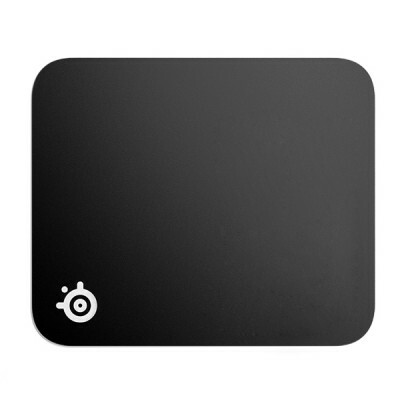 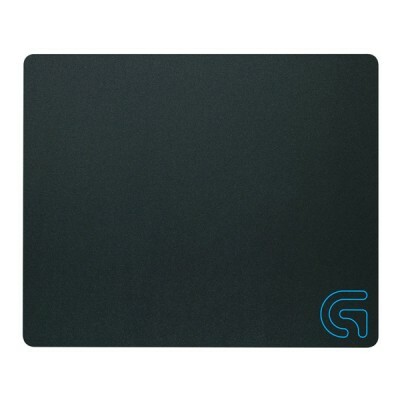 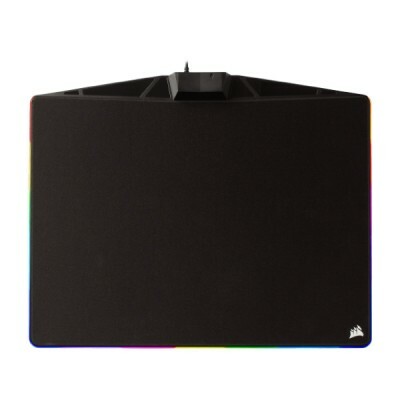 The hybrid silicon base holds the ground and stay the mouse pad in place even in a furious gameplay. 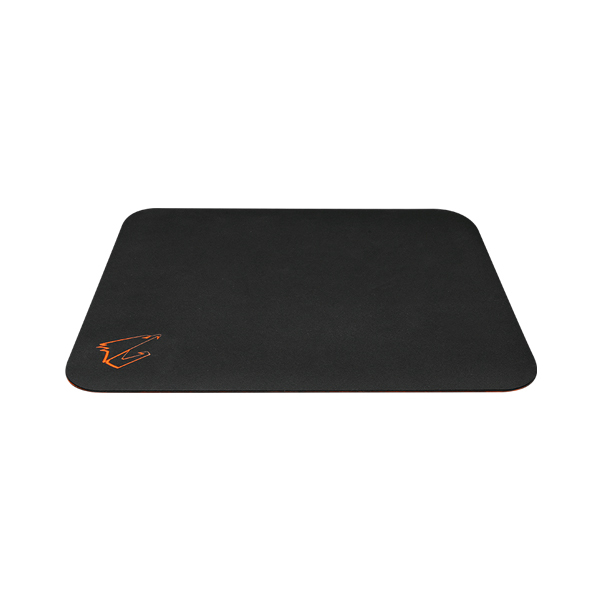 The specialized surface provides the proper resistance for precisely positioning your mouse while achieve consistent smooth gliding experience. 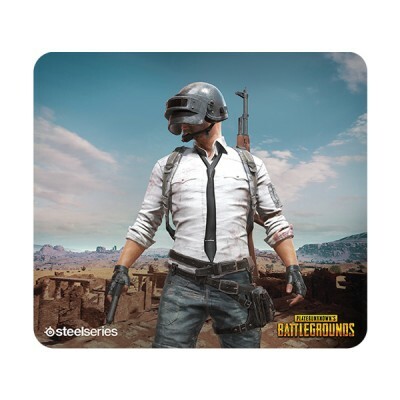 Innovative heat molding process perfectly sealed the fabric surface and solid silicon base, giving it an edgeless look and comfortable cushioning feel. 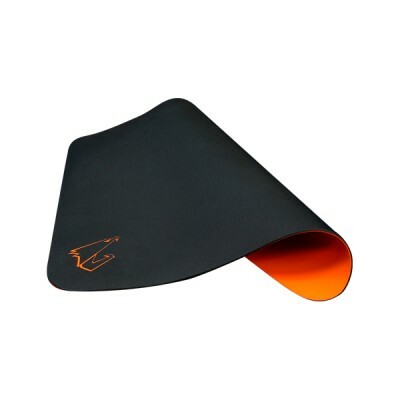 The well finished edges are free from fraying that also guarantee a long lasting durability. 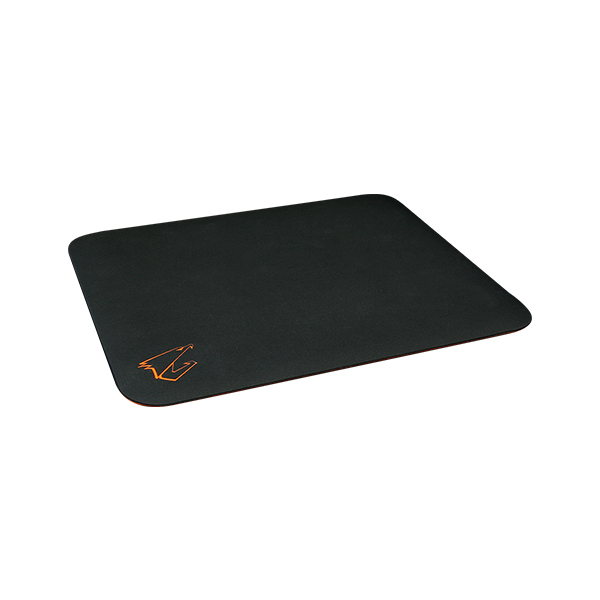 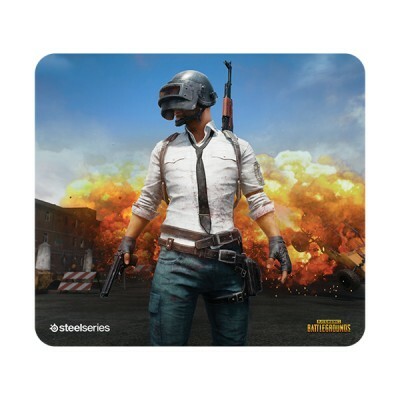 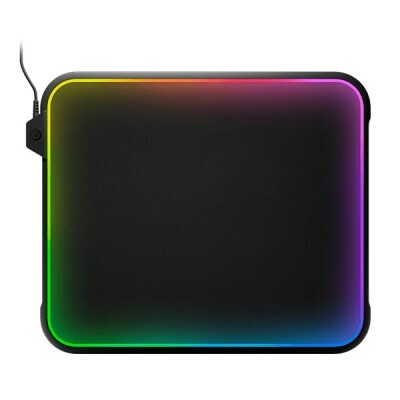 The surface is spill-resistant that you can easily wipe off accidental spills or wash away the sings of battle and dust, keeping the pad clean and neat for extended durability.